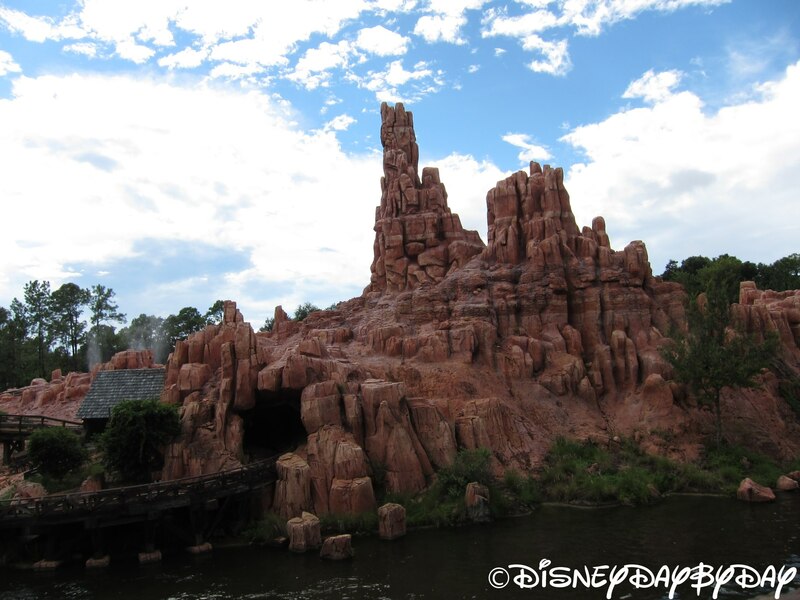 Did you know today’s Tiggerific Tuesday Trivia About The Magic Kingdom Mountains? 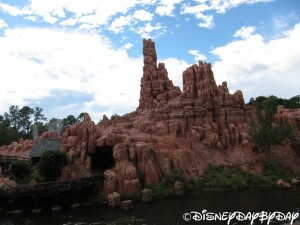 How we love the Magic Kingdom Mountains…… Can you name them? Can you put them in the order that they were added to the park? Can you put them in order from fastest to slowest? Give it a try then scroll down for the answers…. In order of when they were added to the park? And now speed – from fastest to slowest? Did You Know This Week’s Tiggerific Tuesday Trivia about Beauty and the Beast? This week’s trivia is from one of my wife’s favorite Disney classics, Beauty and the Beast. The history of this movie goes back to Walt Disney himself as he attempted to adapt the story into an animated feature in the 1930’s and again in the 1950’s, both were unsuccessful. The film’s original version was directed by Richard Purdum and was a non-musical and a bit more dark than the final feature. Below is Purdum’s original story line. After the success of The Little Mermaid in 1989 the Disney Company decided to move forward with Beauty and the Beast, but this time as a musical. The film premiered at the New York Film Festival in 1991 with very positive reviews. Of course, Beauty and the Beast was a huge box office success and has gone on to garner over $420 million. The movie was also graced with many awards including the Golden Globe for Best Motion Picture and was the first animated film to be nominated for the Academy Award for Best Picture. 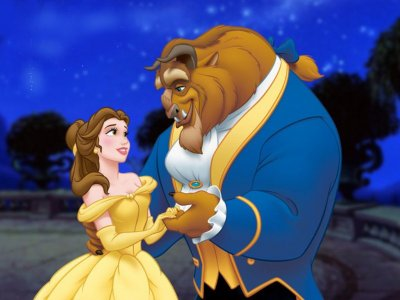 In 1994, Beauty and the Beast became the first Disney animated film to be adapted into a Broadway musical. It’s amazing to see how the movie started and what was finally released. I’m glad they went the musical route as I can’t imagine the movie without Tale As Old As Time, what do you think? Don’t miss all the great trivia on the hop below. 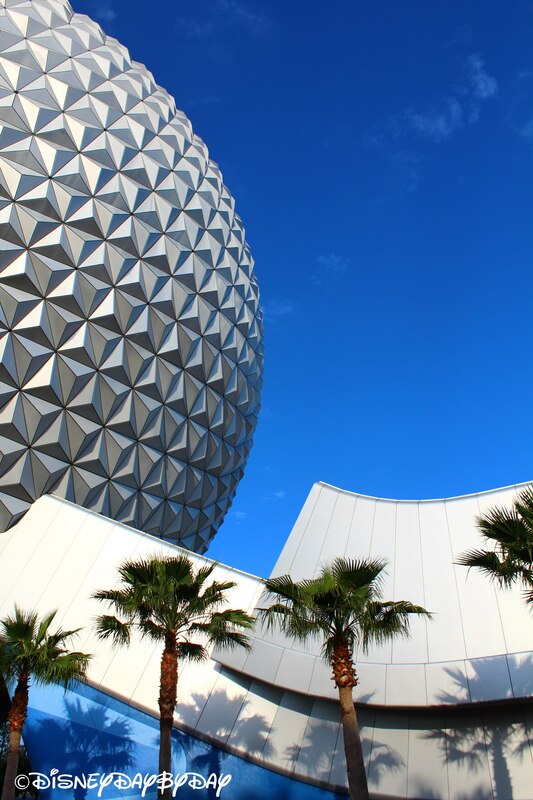 Did You Know This Week’s Tiggerific Tuesday Trivia About Spaceship Earth? 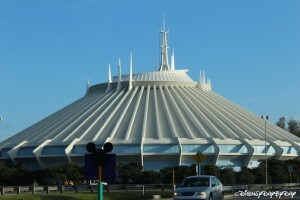 Riding Spaceship Earth this past weekend I began to wonder, how many ride vehicles are there? 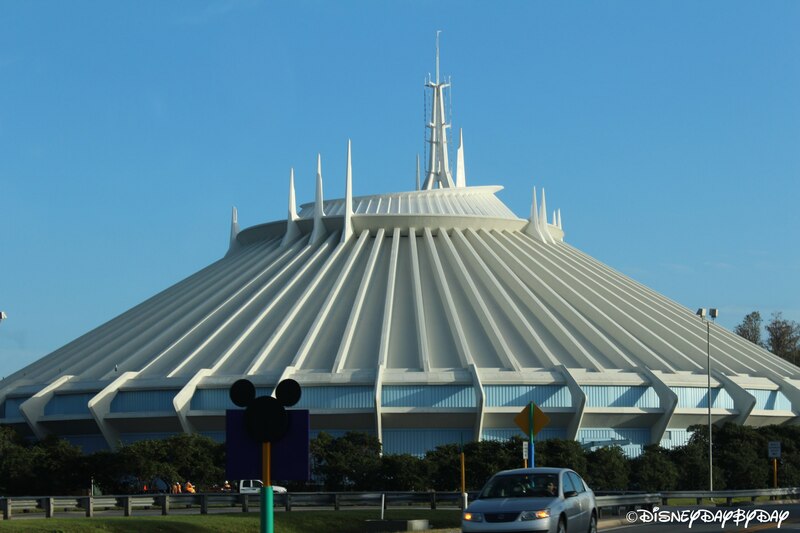 The omnimover style ride is constantly moving and the ride lasts around 15 minutes from start to end. So what would your guess be? D is correct. There are 152 vehicles on Spaceship Earth. With 4 people per vehicle that puts a little over 600 people on the attraction at one time. A couple other facts. Spaceship earth is 180 feet tall and weighs in at 16,000,000 pounds. 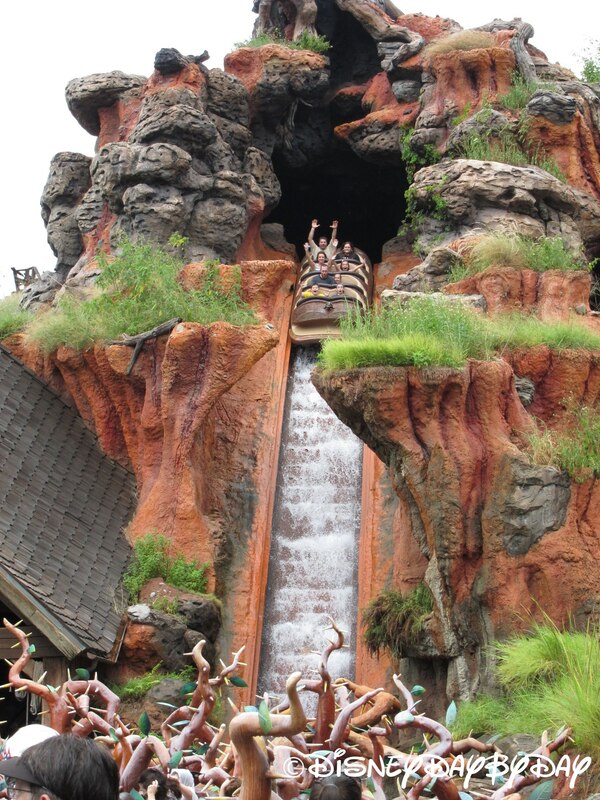 With it’s size, it has an amazing gutter system and virtually no water drips from it during the Florida downpours, water goes from the gutters into underground pipes and finally into the World Showcase Lagoon. And for those of you that like to call it the golf ball, if it was a golf ball the golfer would need to be over 1 mile tall. Fore! 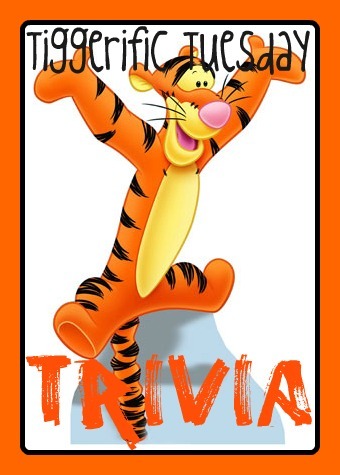 Tiggerific Tuesday Trivia: How much do I have to eat? Did you know today’s Tiggerific Tuesday Trivia about the food available at the Epcot Food and Wine Festival? 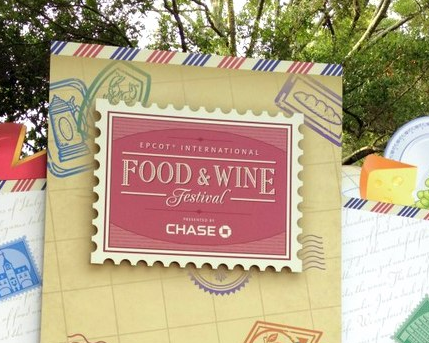 The Epcot Food and Wine Festival is underway running from September 27 to November 11th 2013. At the festival you can sample foods from six continents, but how many items would you have to eat/drink to sample everything at the Festival? If you wanted to sample everything your selection would be C, 220 unique items are available for you to try this year. Let’s get started…..
Quick Tip: If you have a Chase Credit Card, the festival is sponsored by Chase again this year and the lounge is open. This year the Chase Lounge is located in the American Adventure Pavilion on the 3rd Floor, to enter use the elevator between the attraction and the gift shop. In the lounge you can kick back in the AC and enjoy a comfy couch, magazines, TV, and complementary soda(beer and wine are available for purchase). Card members can visit the Chase Lounge from 11am-9pm on Sunday through Thursday and 11am-10pm on Friday and Saturday during the festival. Don’t miss you chance to enter our Disneyland Halloween Pin giveaway – click here. 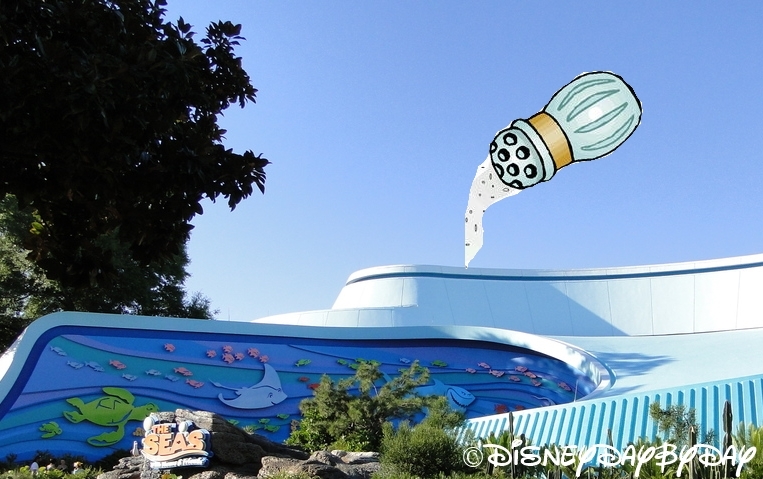 Did you know Today’s Tiggerific Tuesday Trivia about Disneyland? On a recent trip to Disneyland, my brother pointed out that you should take a look at the gold marker located on the ground just as you pass through Sleeping Beauty’s Castle into Fantasyland. Though nothing very fancy, this golden marker marks an important location at Disneyland…….What could it be? 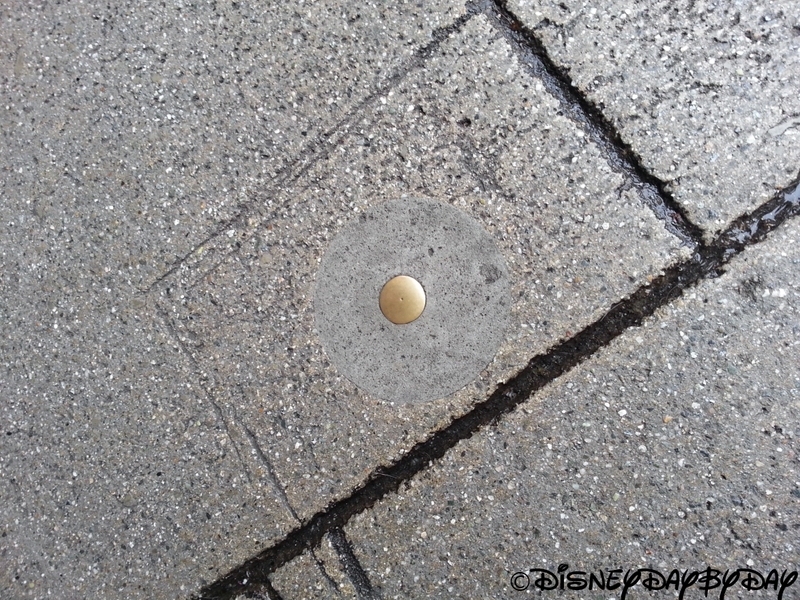 This golden marker marks the geographical center of Disneyland today. 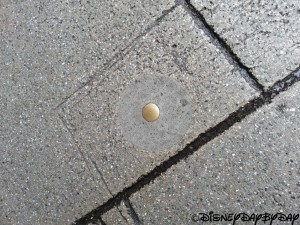 The original center is at the middle of the large compass south of the castle but with park expansion (Mickey’s Toontown) it has moved and is now marked by this golden marker. Take a look next time you are there.